« Feel the Power of the Flower – fall under the spell of the Lotus with powerhouse author Adonis Devereux!! Evernight Publishing turns two years old this week! 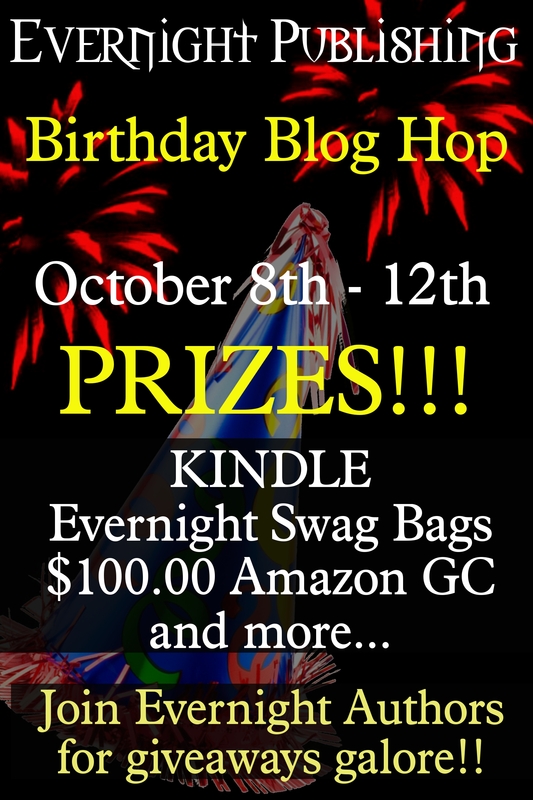 Don’t miss out on the celebration and your chance to win free books and other cool stuff, including the grand prize of a Kindle e-Reader! Never been on a blog hop? Click here to start with my blog, the Jean Journal, and read all about it! Enter to WIN a free e-copy of my latest release, El Precio, by leaving a comment! This entry was posted on October 8, 2012 at 12:26 am and is filed under Jean Maxwell with tags books, Evernight Publishing. You can follow any responses to this entry through the RSS 2.0 feed. You can leave a response, or trackback from your own site.